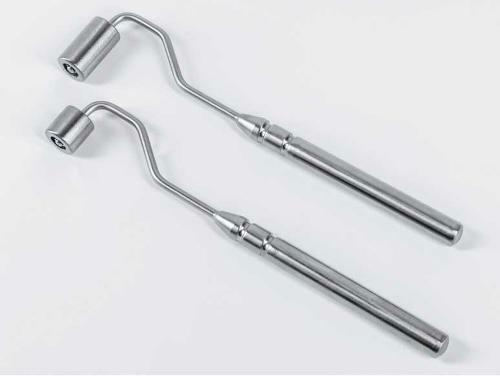 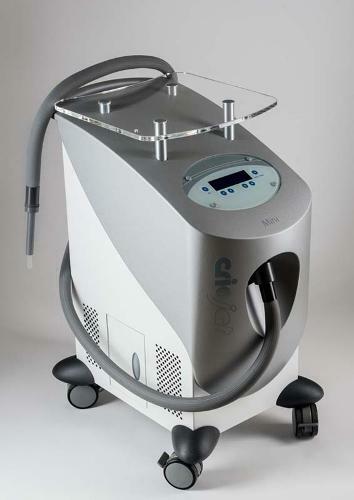 CryoIney is a cryosurgical devise for the desrtuction of pathological changes in tissues, which is performed by a nozzle cooled by liquid nitrogen. 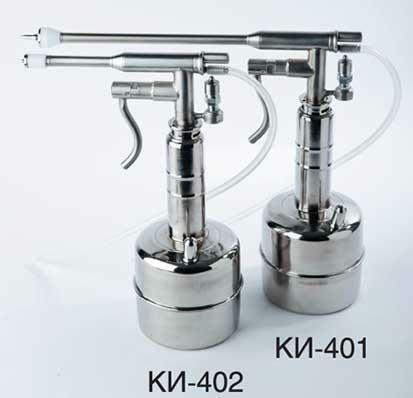 Hi-tech portable CryoIney provides steady low temprature (-196o) for the operating nozzles, though the internal parts of the device keep the room temprature. 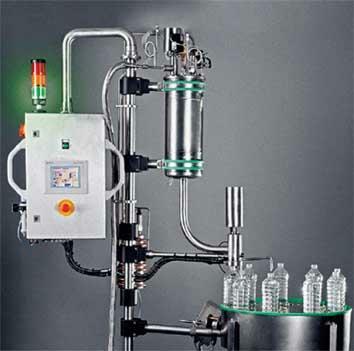 Ergonomic workflow, controlled supply of liquid nitrogen and replaceable nozzles are the main advantages of the device. 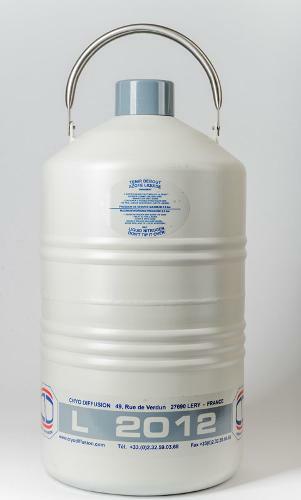 CryoIney has received the bronze medal and the diploma of the Geneva Invention Show in 1998.